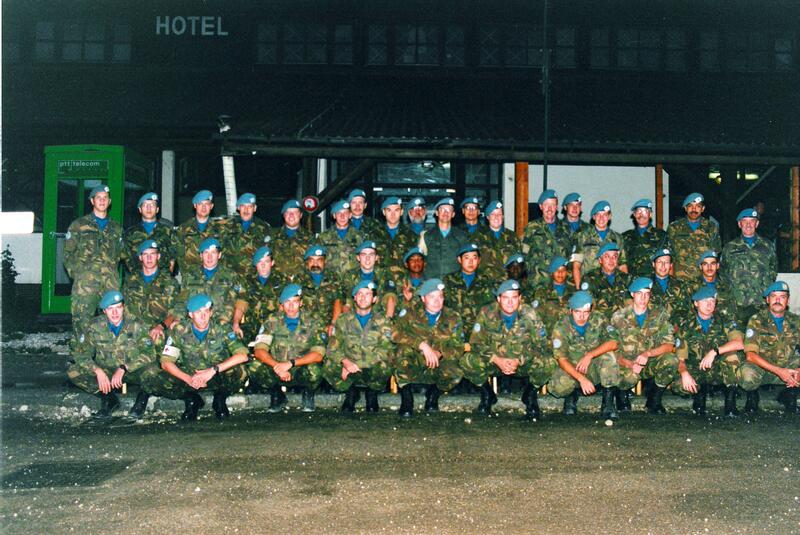 This is the group photo of the L8 rotation at the staff in Busovaca. A photo with the names is also available. Click 'original size' to view the photo in a larger format.